Müller Rice Remix Gets a Greek Twist! Word to your Müller! 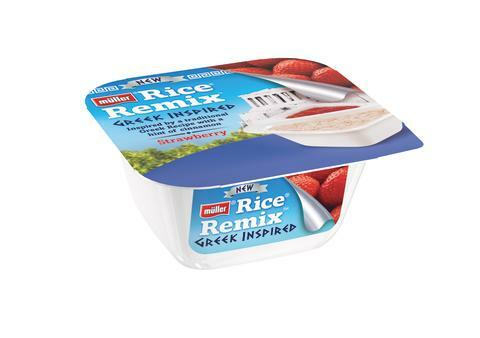 TV's favourite rapping bear Tasty B is back with a brand new invention - NEW Müller Rice Remix: Greek Inspired! Consumers are encouraged to tuck in to Tasty B's new spin on the traditional Greek cinnamon-spiced rice pudding dish rizogalo, which takes its name from two of the ingredients used in its preparation - rizi (rice) and gala (milk). Remixing the traditional rizogalo recipe, Müller Rice Remix: Greek Inspired introduces a delicious sprinkling of cinnamon to our creamy dairy rice for the first time, teaming it with an irresistible side of delectable apple or succulent strawberry compote in a handy twin-pot. Müller Rice had a great start to the year with a 9% share of the desserts market, the highest 4 weekly share since March 2014. 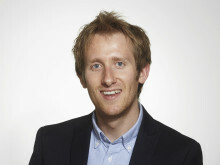 Michael Inpong, Chief Marketing Officer for Unternehmensgruppe Theo Müller, says: “Tasty B has helped make Rice Remix a hit with consumers, and now he’s going Greek. The launch will be supported by a bespoke TV ad and digital campaign, all featuring famous rapping bear Tasty B! Available in Apple or Strawberry, the variants are sold in singles, 4 packs and 6 packs, with RRPs of 69p, £2.69 and £3.89 respectively. All are available on shelf now.